More than 30 Years experience in the music box business. Recommended by the San Francisco Music Box Company, Christopher Radko, Disney, Things Remembered, Kirkland, Dept 55, Roman, Partylite, Lennox, Waterford, Snow Babies and most all other snow globe brands and music box manufacturer's. Name, Address, Home Phone and Work Number and your Email so that we can contact you. we will send you UPS tracking when we ship it back to you so you can track it. 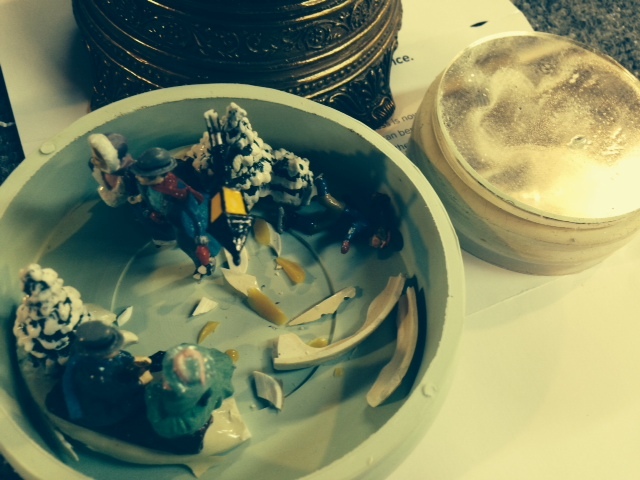 We will contact you on receiving your treasured music box repair for your credit card information by phone and to inform you that we are in possession of your valued music box or snow globe. we will take excellent care of your priceless musical heirloom and return it to you, quickly! "Music Box Repair Service" for all the San Francisco Music Box company musical gifts. You are covered by a 30 day warranty on repairs, the same warranty as a brand new snow globe. If it can be repaired .. we will do it! 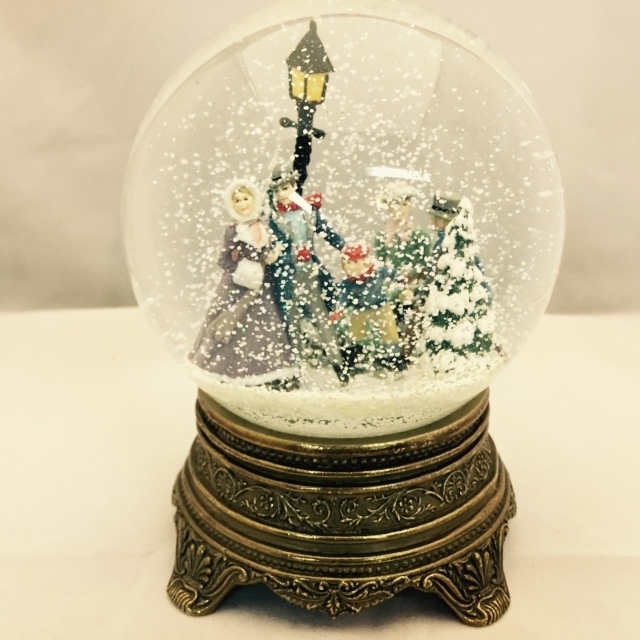 Recommended by the San Francisco Music Box Company, Christopher Radko, Disney, Things Remembered, Kirkland, Dept 55, Roman, Partylite, Lennox, Waterford, Snow Babies and most all other snow globe brands and music box manufacturer's.